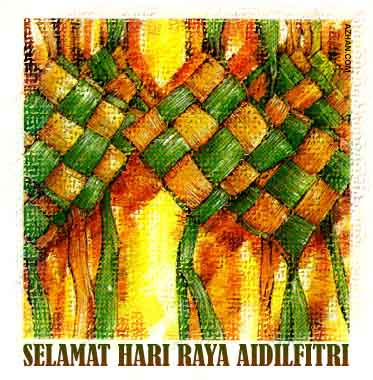 Selamat Hari Raya! Happy Holidays too! La, nape kena jadi chipsmore? Ni nak majuk ni. :)Miss you Sis... sob... sob..
Aid bumarak for you and all your family. Thanks a ton for your dropping by n your inspirational comments...! 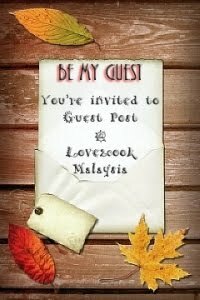 Really I love your space n amaze at your lively write up and fantastic recipes...but I do miss your posts, as I can t follow u...( Y shouldn t u add followers widget ) ..
Selamat Hari Raya. Hope you have a great time with your family and friends. Hope you having a wonderful time..!!! 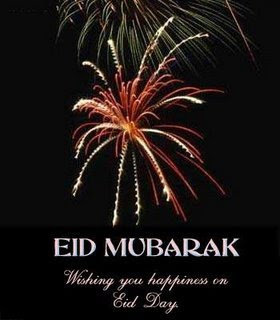 Hope you had wonderful celeberations.. Thanks Love for the greeting & lovely card.